The powerful Seminole Tribe of Florida, which is owner and operator of seven of the state’s eight tribal casinos, and the the Walt Disney Company, Florida’s largest employer, are teaming up in an effort to strip politicians of the ability to change gambling laws without voter consent. 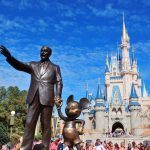 Newly released campaign finance data from the Florida Division of Elections revealed that Voters in Charge, a group trying to put a gambling amendment referendum before voters in November 2018, has received millions of dollars from the Seminoles and Disney. 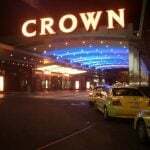 While it’s been known for months that the mass media and entertainment conglomerate was heavily funding anti-gambling expansion efforts, the recent disclosures bring the Native American tribe into the picture. 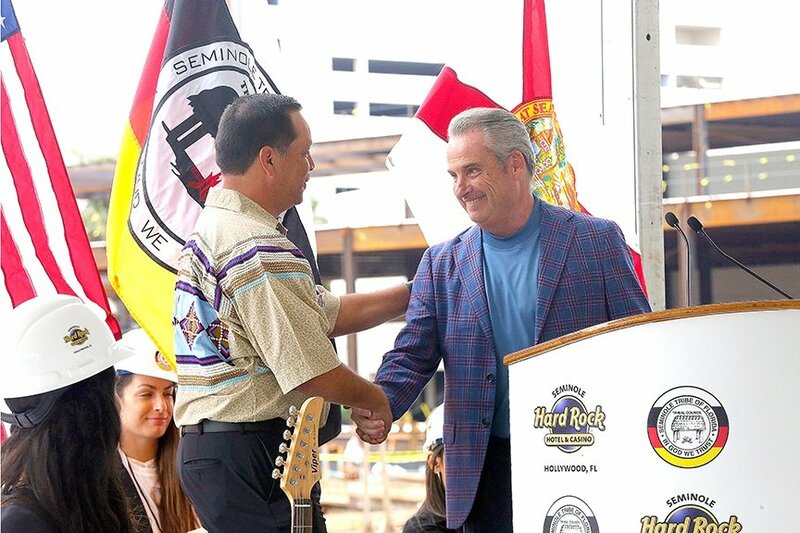 On Oct. 3, the Seminole Tribe of Florida made a $1 million donation. 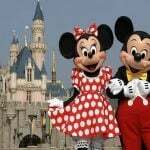 Last month, Casino.org reported that Disney had donated $2.325 million to the group, and that number has since grown to $2.875 million. Disney Worldwide Services, the subsidiary under the parent company that serves as its lobbying arm, made two additional donations totaling $550,000. Of the $4.1 million Voters in Charge has raised, just $225,000 has come from groups not named Seminole or Disney. Voters in Charge is pushing the Voter Control of Gaming Amendment. If the group can obtain the necessary 766,200 signatures to put the issue before voters, Florida residents would decide next fall on the forcing all future gaming expansion to be decided by the voters directly. Outside of the state lottery, parimutuel racinos, and Native American casinos, gambling is supposed to be illegal in Florida. But state lawmakers have gotten crafty in recent years, allowing for parimutuel venues to dance a fine line between racetrack or jai-alai fronton and full-fledged casino. Eight counties also recently passed statutes that would authorize slot machines at their struggling dog tracks, but the Florida Supreme Court intervened and rejected the local ordinances. The Seminoles are in the middle of it all, earlier this year threatening to cease sending revenue sharing payments to the state as parimutuels continued seeking slot machines and even house-banked games such as blackjack. In July, the tribe and state legislature finally came to terms for an updated compact that continues to give the Seminoles blackjack exclusivity for an additional 13 years. 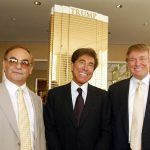 In exchange, the tribe will pay $120 million to the state, and $220 million in previous payments held in escrow during the litigation became accessible. Well-funded by the Seminoles and Disney, Voters in Charge seems to have plenty of support to get the ballot question before voters. The group said in a release that it has obtained 860,203 signatures, far more than the 766,200 needed. Voters in Charge Chairman John Sowinski said election officials are currently in the process of validating the signatures.